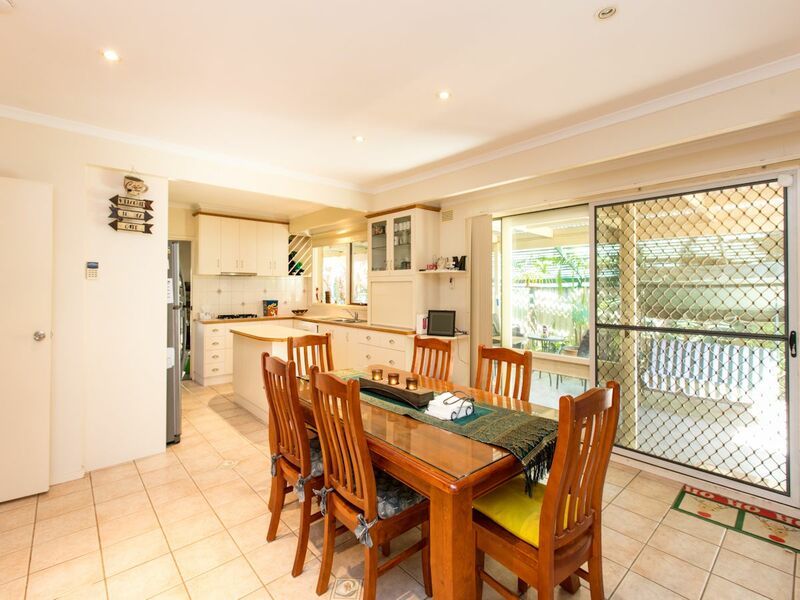 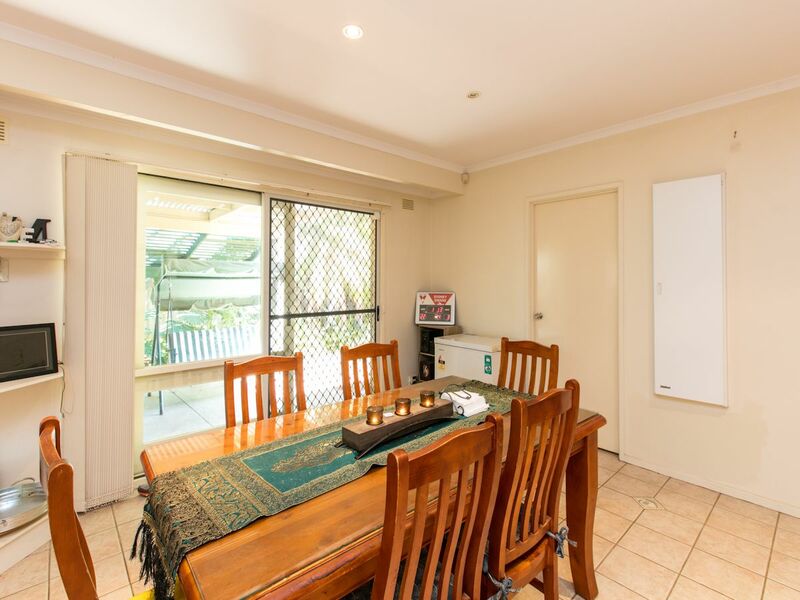 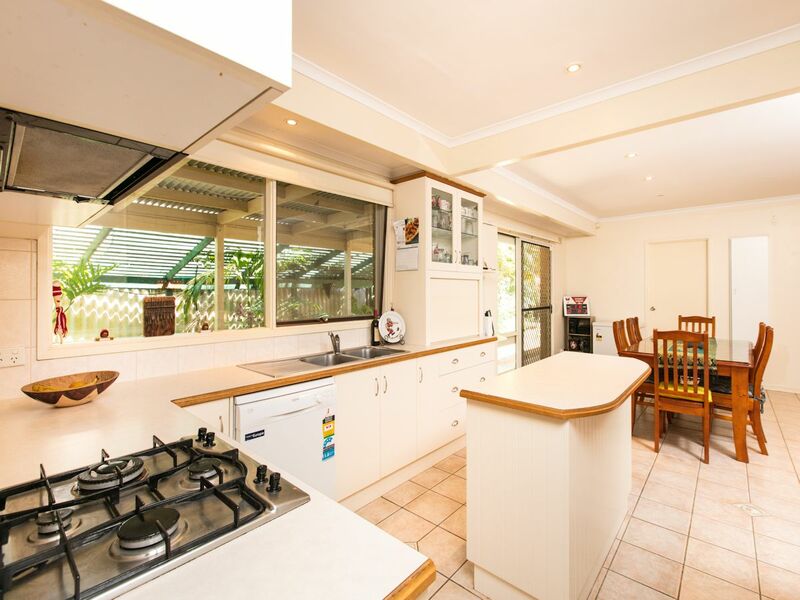 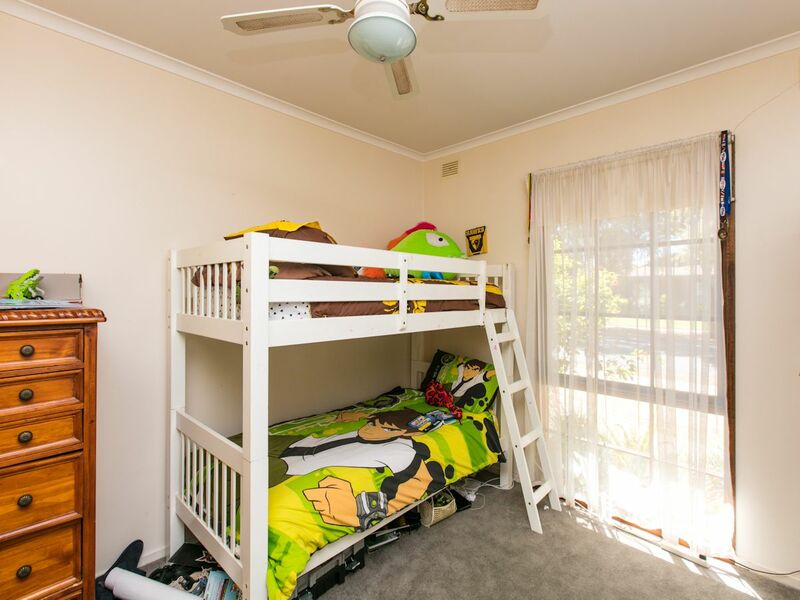 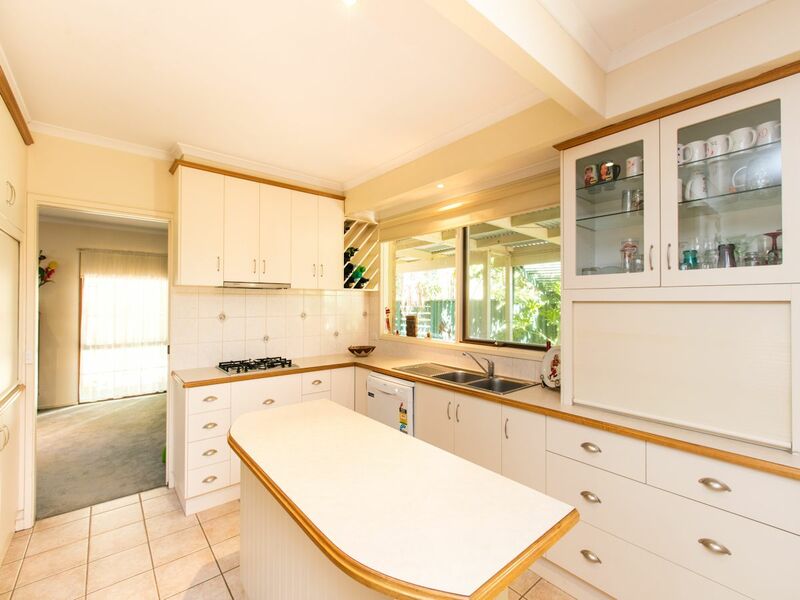 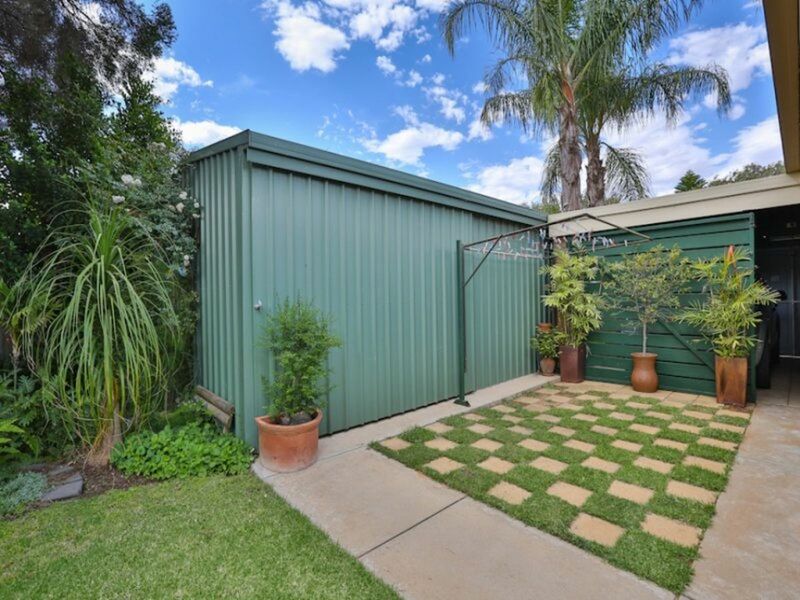 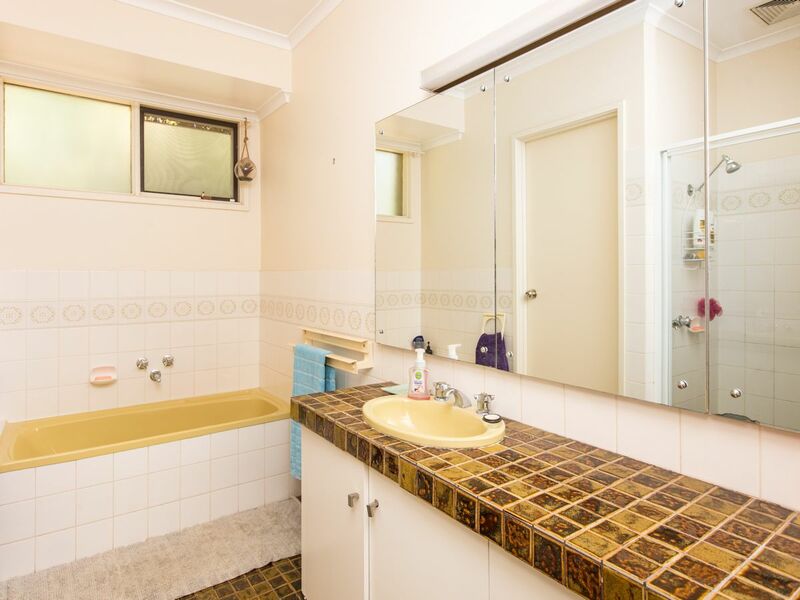 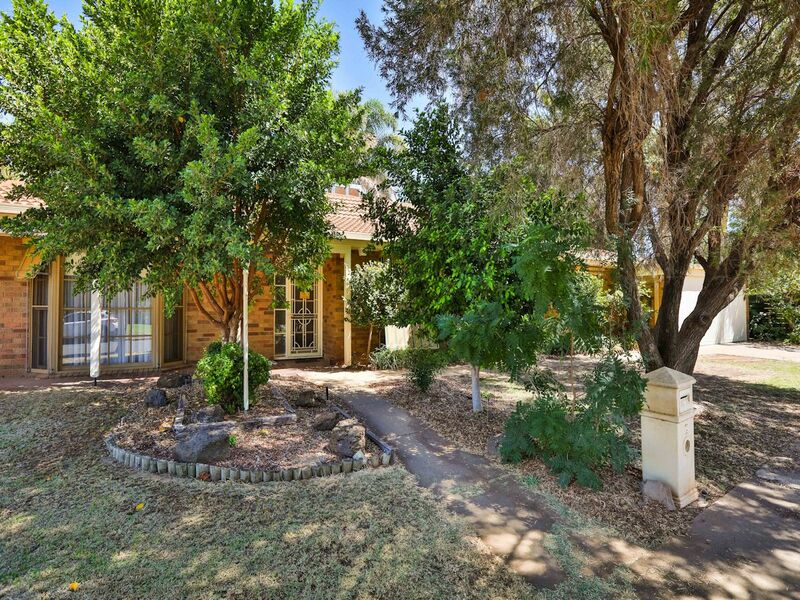 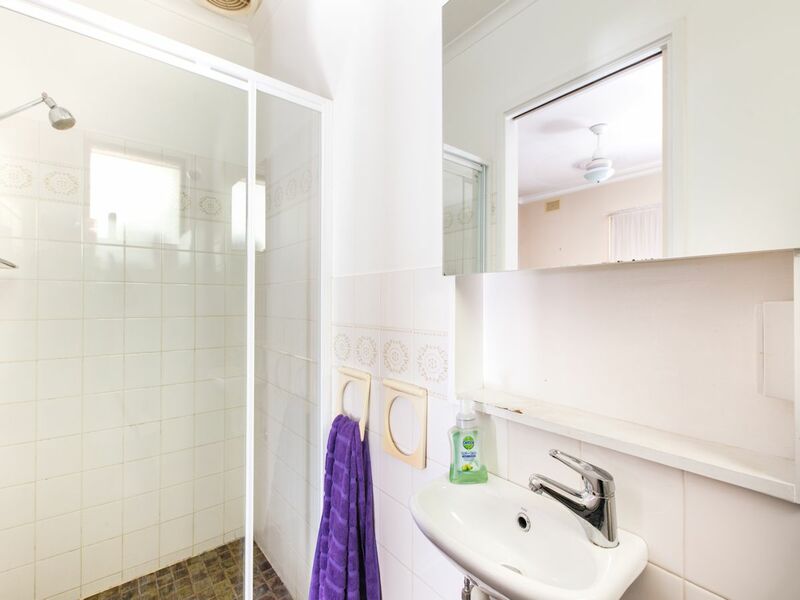 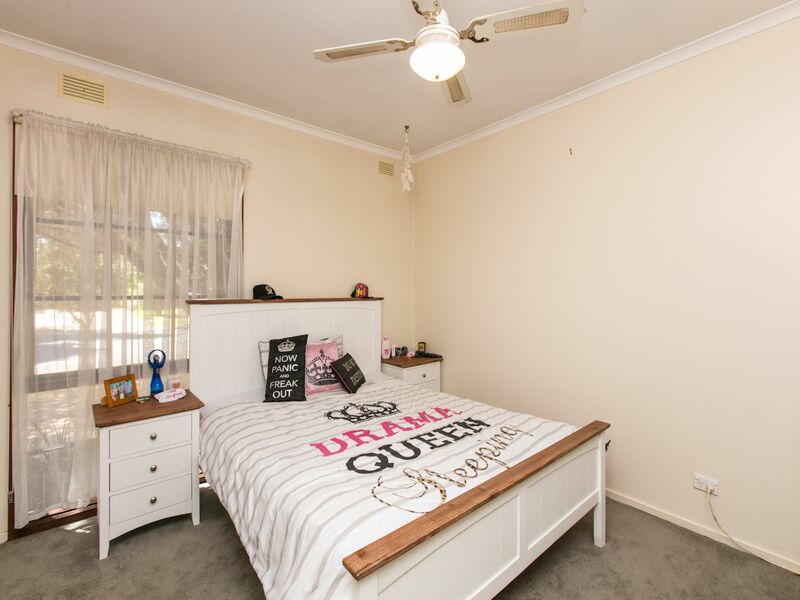 Spacious four bedroom, 2 bathroom brick veneer home. 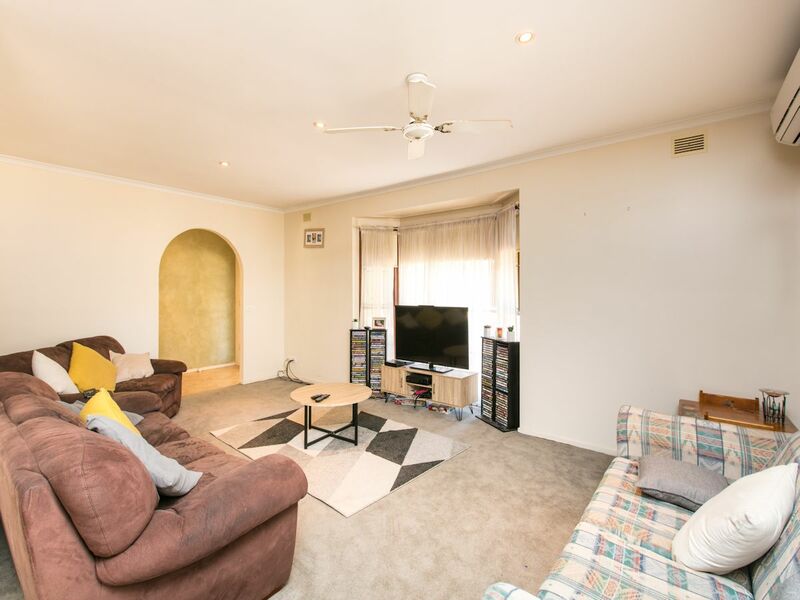 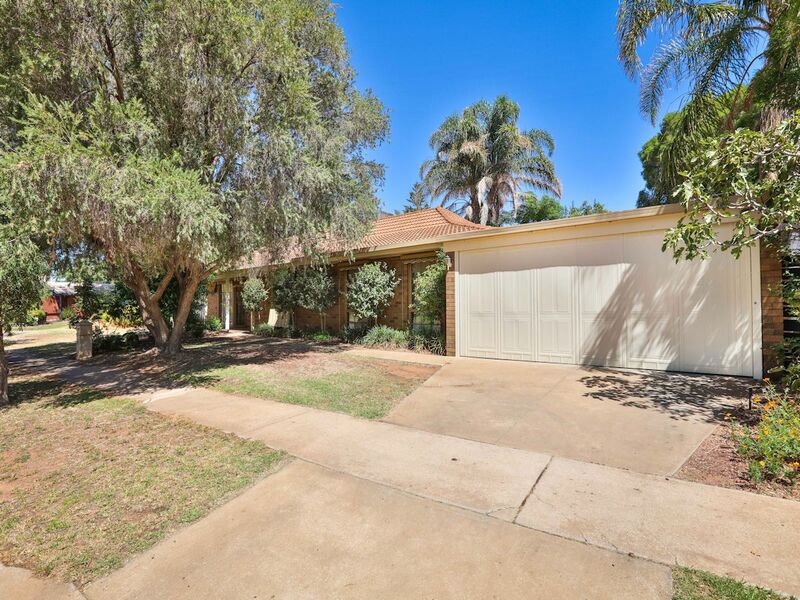 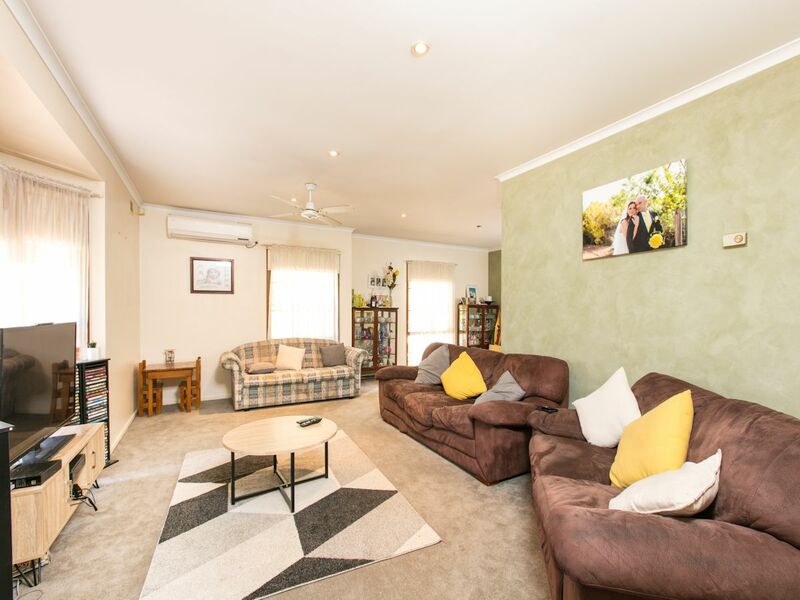 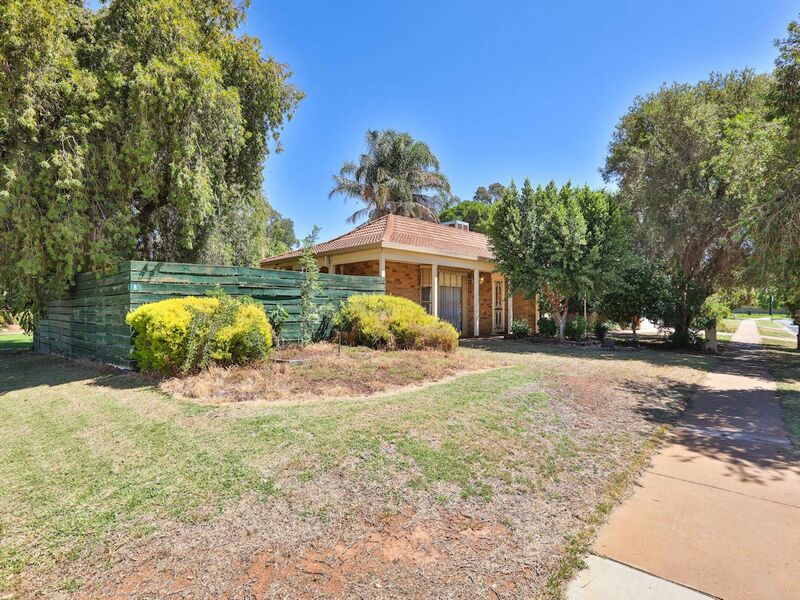 Centrally located being walking distance to Mildura Senior College and Mildura Central Shopping Centre is this well cared for home. 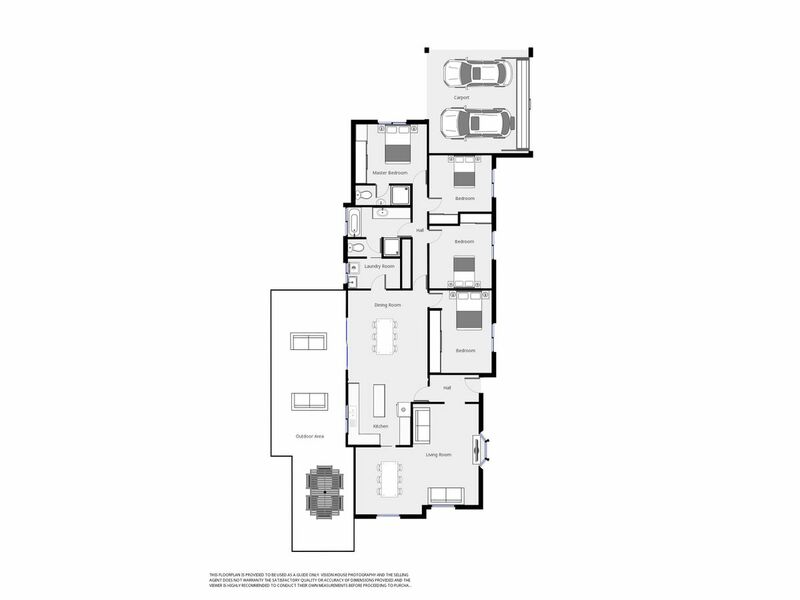 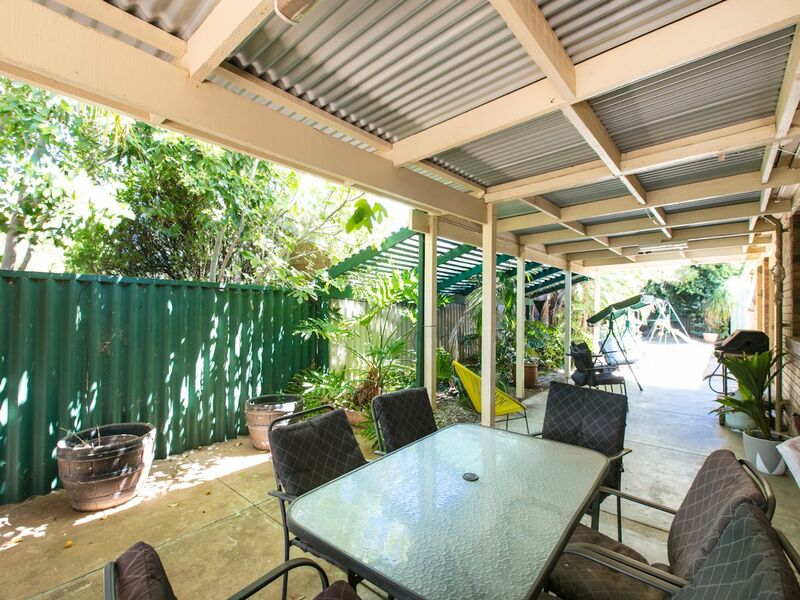 Featuring huge L-shaped lounge, stunning kitchen with all the mod cons you could ask for, overlooking the fully undercover outdoor entertaining area and large dining area. 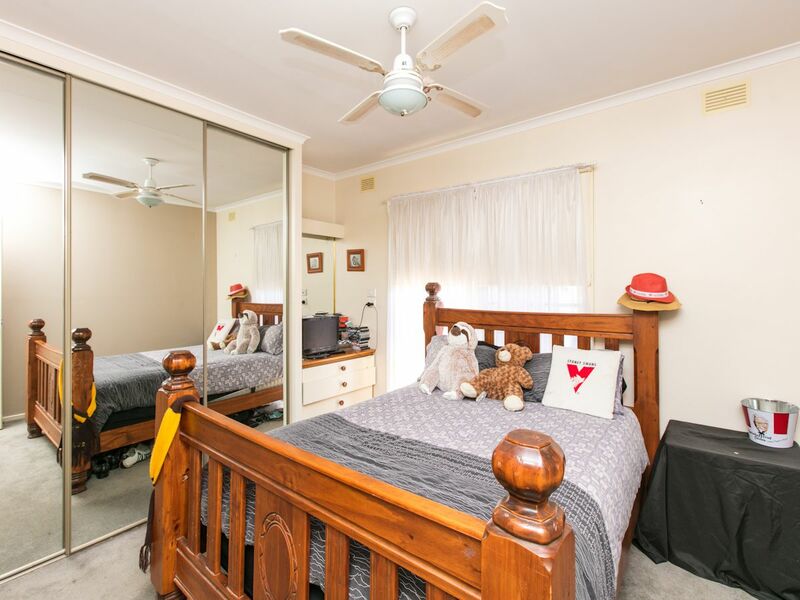 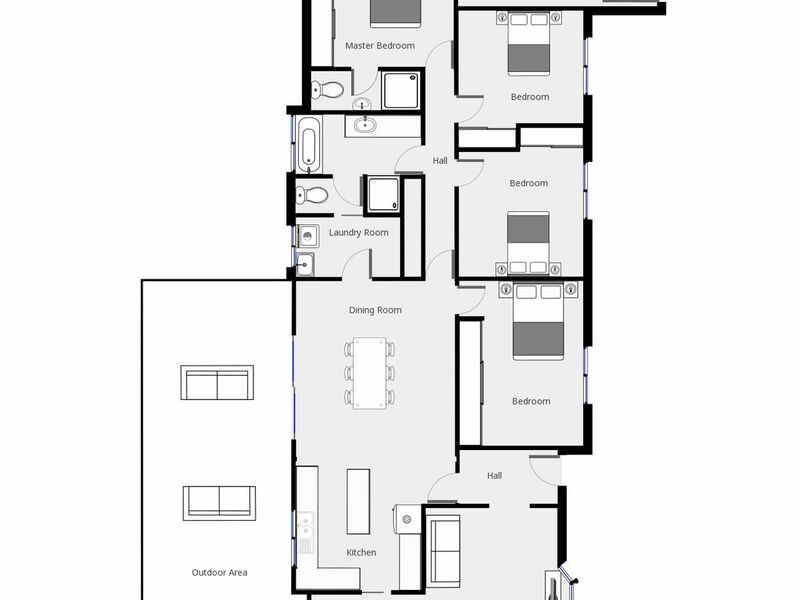 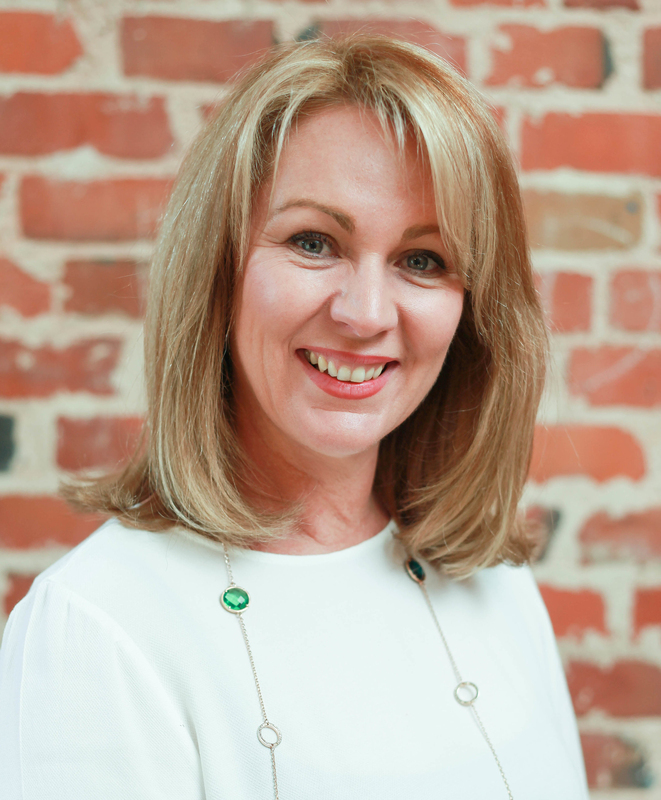 All bedrooms have built in robes and new carpet, the ensuite has been refurbished and the main bathroom has room for the whole family. 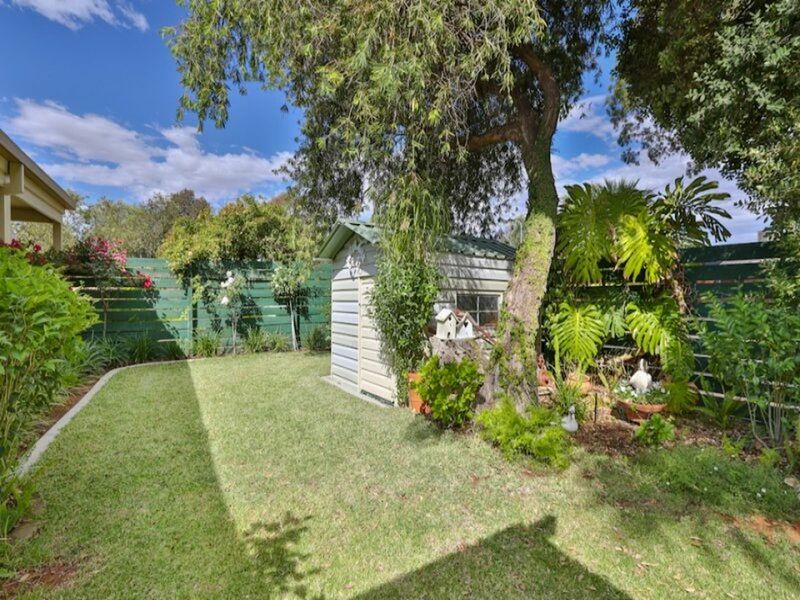 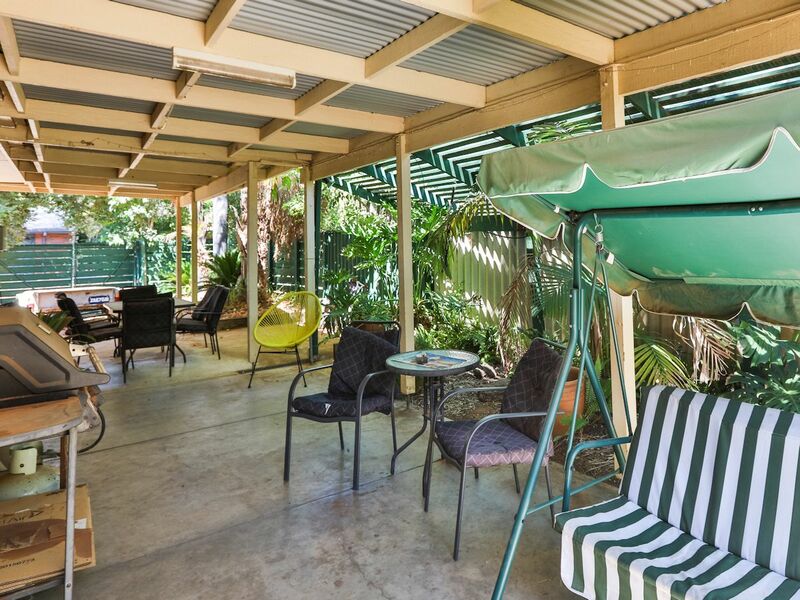 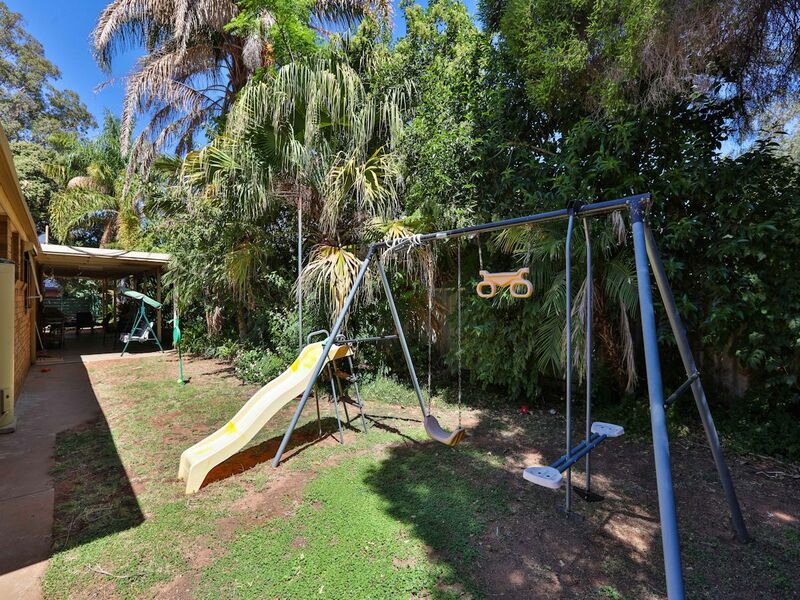 With expected rent of $410-$420 per week for investors and complete with two lawned play areas, one large shed and a garden shed and genuine side access for boats, trailers and caravans - don't miss this wonderful home.